Need MBE, EDGE, F/WBE, DBE or LEDE? Attend Certification 101 at the WBC on August 19. This class will discuss certification programs (MBE, EDGE, WBE, DBE and LEDE), the certification process, and what documents to submit with your application. This class is presented by Ronda Watson Barber, publisher of OhioMBE. 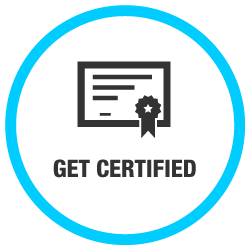 Ronda has a wealth of knowledge and experience in guiding small businesses through the certification process.